PoPville » 2nd Report of Walgreens coming to Union Station – Could a Harris Teeter be coming too? 2nd Report of Walgreens coming to Union Station – Could a Harris Teeter be coming too? 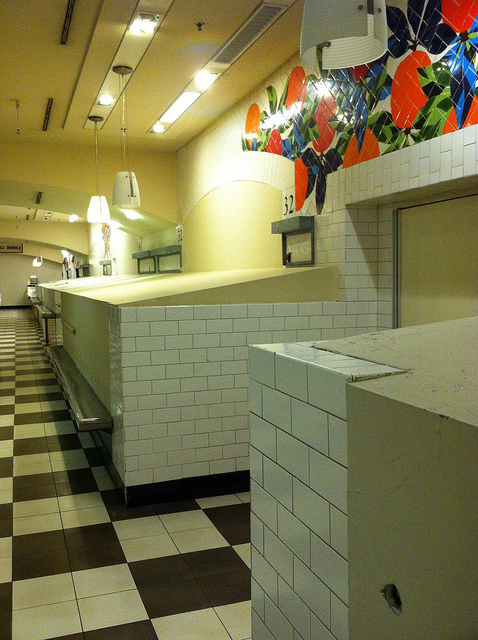 I heard second-hand that the Walgreens in Union Station rumors have been confirmed. Some of the merchants who are being displaced in the food court area, said that a Walgreens and possibly a Harris Teeter (although this part sounds unlikely) would be located in the food court area where the Indian restaurant currently is. Ed. Note: Do you think there’s enough room for a Walgreens and a Harris Teeter? Would it even make sense to have both? Maybe it’ll be one of those big Walgreens that have a significant grocery section?